Legal Bites is a one-stop knowledge portal and a community of information for all Law students, professionals and Law institutes, with the motto – Law and Beyond. To provide free legal education and legal aid to all. And to advance the professional and personal lives of our members through outstanding services, unmatched collaborative opportunities, and professional development. To make our association indispensable to the law schools, bench and bar and to preserve and promote Legal Bites as a unique place to promote law in a culture of camaraderie, collegiality, competence and mutual trust. 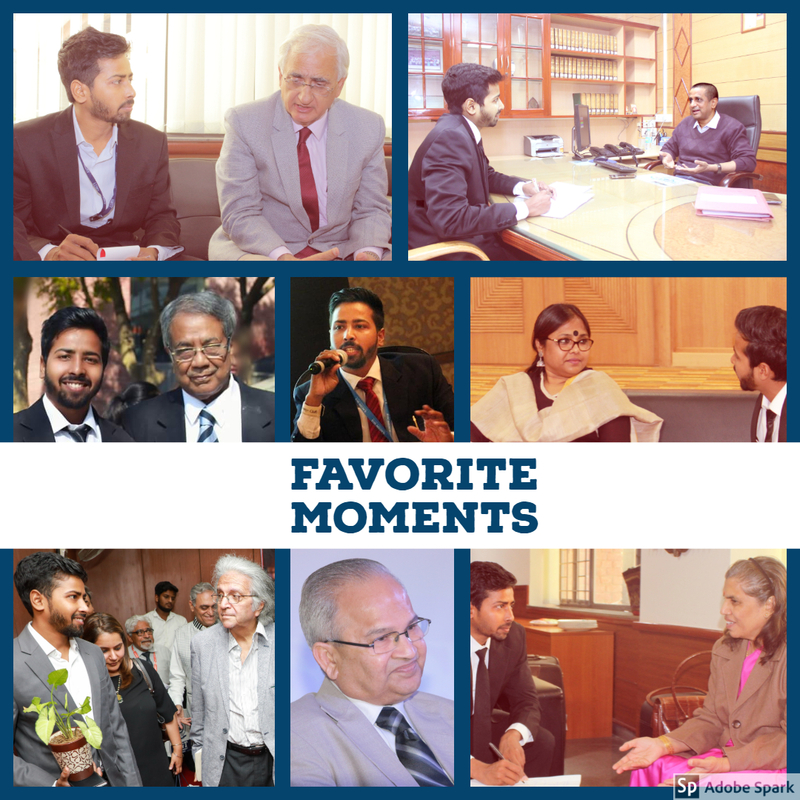 Legal Bites was established in September 2016 by Founder and Editor-in-Chief, Mayank Shekhar. Mayank is a student at Faculty of Law, Delhi University. Under his leadership, Legal Bites has been researching and developing resources through blogging, educational resources, competitions, and seminars. These two gems are products of the esteemed NIT, Jamshedpur. They worked day in and day out to make our website user-friendly and function as smoothly and effectively as possible. They were the sole managers of our technology platform and are dedicated programmers.